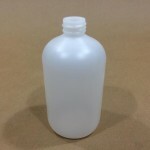 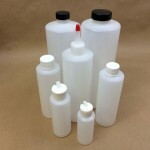 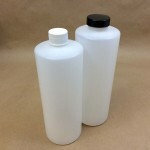 Boston Round plastic bottles have evenly rounded shoulders and a rounded base. 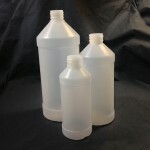 Cylinder plastic bottles (shown in the picture above) are tall with straight sides right up to the neck. 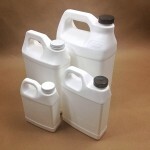 F style bottles or jugs are rectangular bottles with a handle. 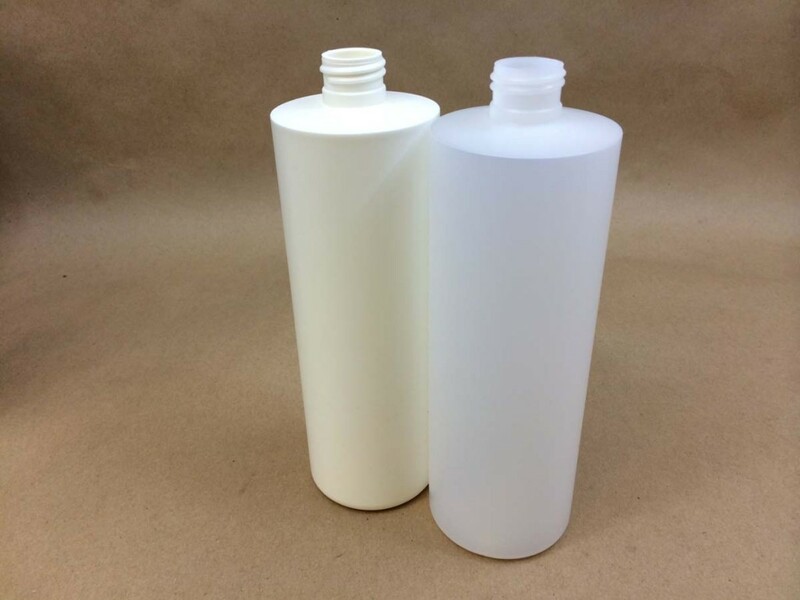 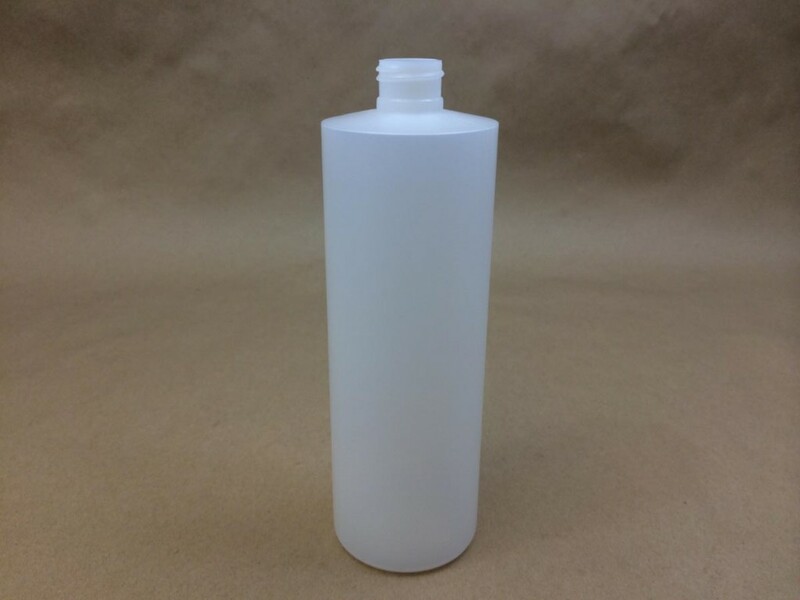 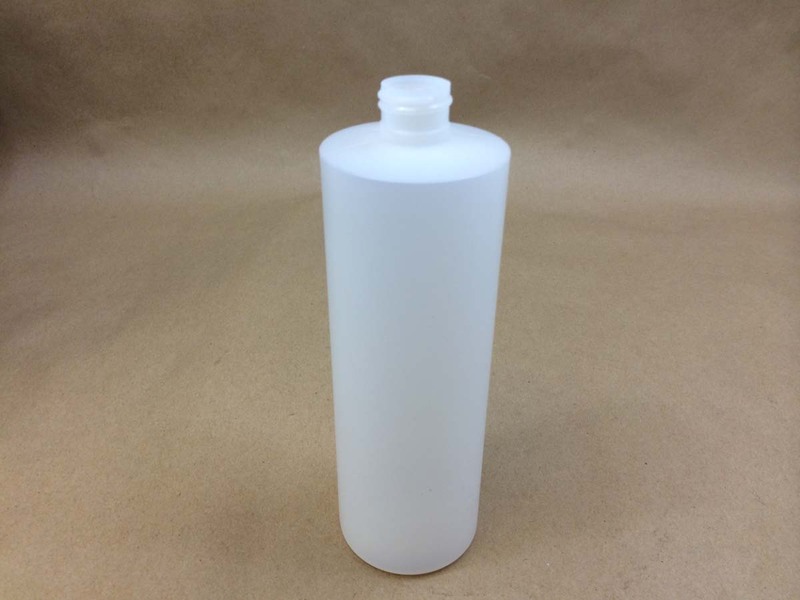 Our 16 ounce F style bottle is fluorinated. 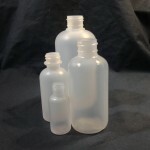 Please click on the blue links above to take you to each style choice or scroll down past the pictures. 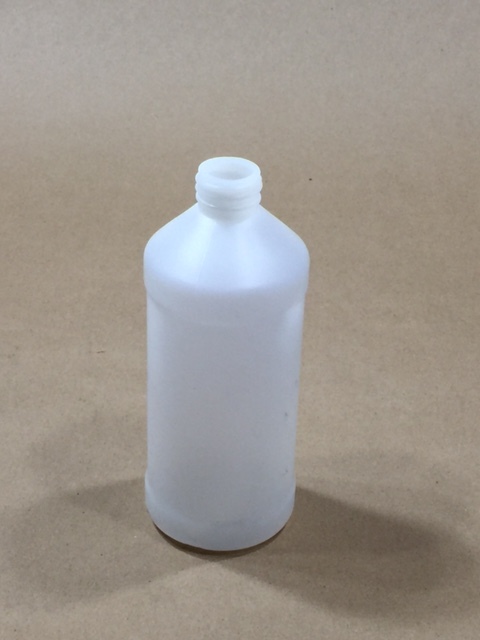 An explanation of the fluorination process can be found on this page.